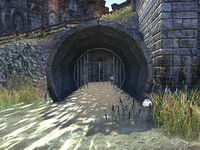 Wayrest Sewers II is a group dungeon found under the city of Wayrest in Stormhaven. The storyline continues from the events of Wayrest Sewers I. In this version, enemies you once thought dead have returned. Yahyif and Gedric Serre want you to find Master Pellingare, who has gone missing in the city sewers. 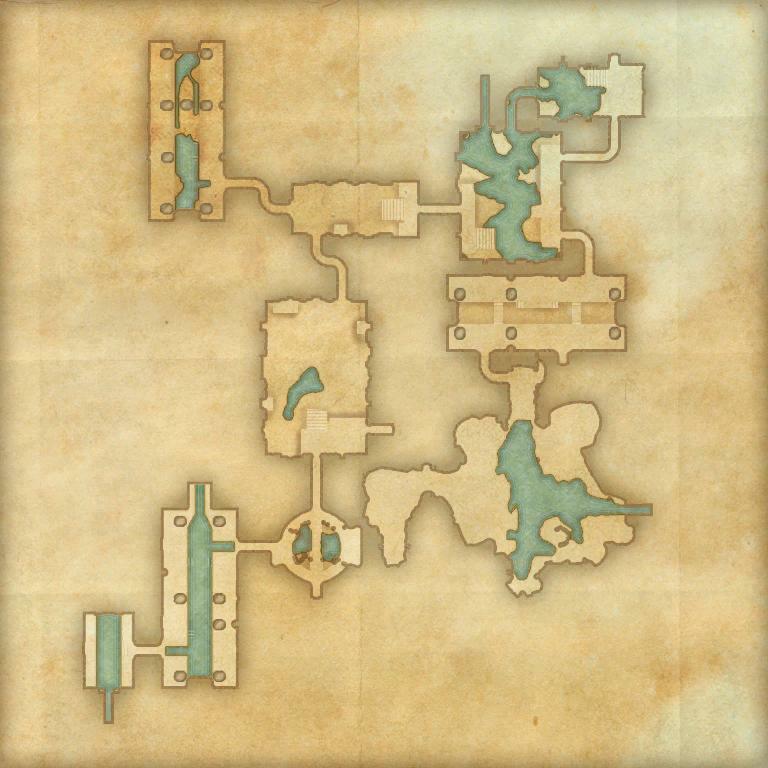 Wayrest Sewers II Vanquisher 10 Defeat Malubeth the Scourger, Skull Reaper, Uulgarg the Risen, Garron the Returned, the Forgotten One, and Varaine and Allene Pellingare in Wayrest Sewers II. Wayrest Sewers II Conqueror 10 Defeat Malubeth the Scourger, Garron the Returned, and Varaine and Allene Pellingare in Veteran Wayrest Sewers II. Pellingare Ghoul Slayer 50 Defeat 15 Zombies during the battle with Allene Pellingare and Varaine Pellingare before defeating the twins themselves in Veteran Wayrest Sewers II. Veteran Colossus Slayer 10 Defeat 40 Bone Colossi in Veteran Wayrest Sewers II. Veteran Zombie Slayer 10 Defeat 350 Zombies in Veteran Wayrest Sewers II. Wayrest Sewers II Survivor 50 Defeat Malubeth the Scourger, Garron the Returned, and Varaine and Allene Pellingare in Veteran Wayrest Sewers II, without suffering a group member death. Wayrest Sewers II Assassin 50 Defeat Malubeth the Scourger, Skull Reaper, Uulgarg the Risen, Garron the Returned, the Forgotten One, and the Pellingare Twins in Veteran Wayrest Sewers II, all within twenty minutes. Timer starts upon engaging the first necromancer and his minions.